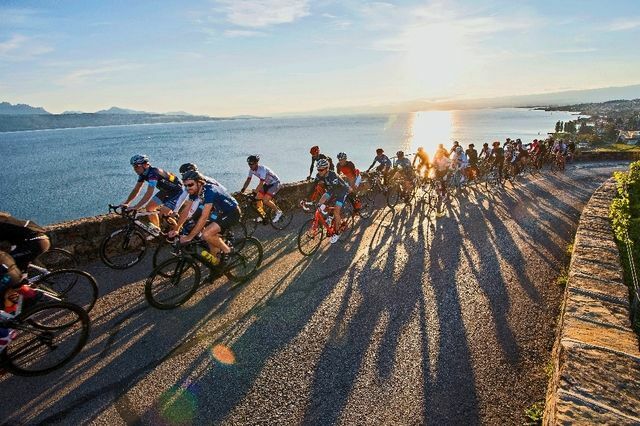 We are a proud partner of the VCE, the biggest cycling club in Suisse Romande based just outside of Lausanne. They are active in all types of riding and philosopies from organising cycling camps to competitive groups as well as more casual rides. The LCT is a nice bunch of friends and riding buddies that take place at local and national cyclosportives together, come on a Wednesday or Saturday ride to meet them! Une sortie amicale en mémoire de Boris Chervaz, décédé à vélo lors d'une course en 2009. Plus d'infos au magasin ! 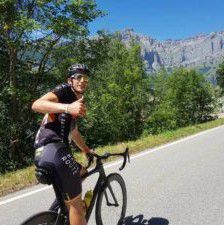 He is one of our ambassadors and likes to ride his Specialized Venge ViAS or Tarmac SL6 on time trial events or duathlon, he is also super strong on long gradual climbs. He is our main guide for the Wednesday World Championships, where you can ride with him and even try to beat him! Young 23 year-old Enduro mountain biker, Swiss Downhill champ in 2015, he is really fast on his Specialized Stumpjumper or Enduro. You can also see him in the workshop giving us a hand when he's not training. He travels the world with the best athletes out there to race. 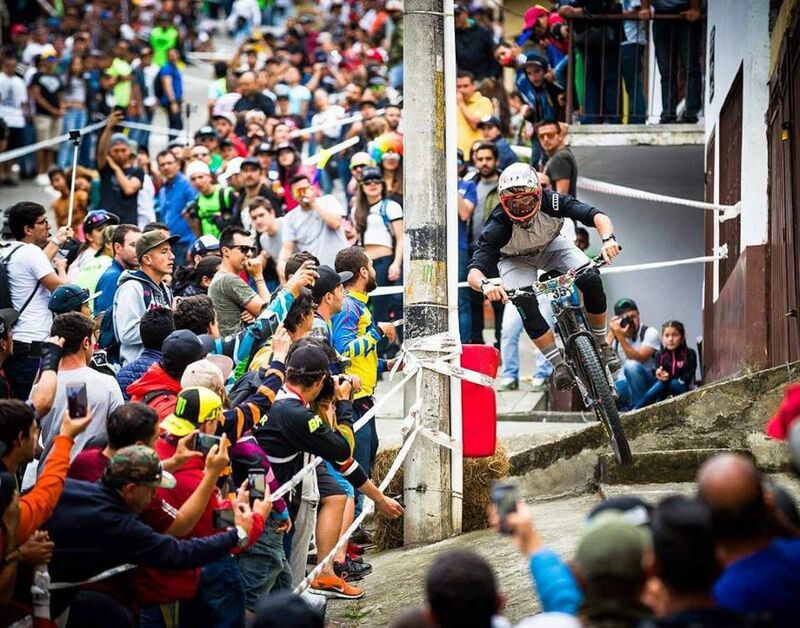 His main goals for 2018 is the Enduro World Series where he was currently sitting in the top 30. 2018 should be interesting! 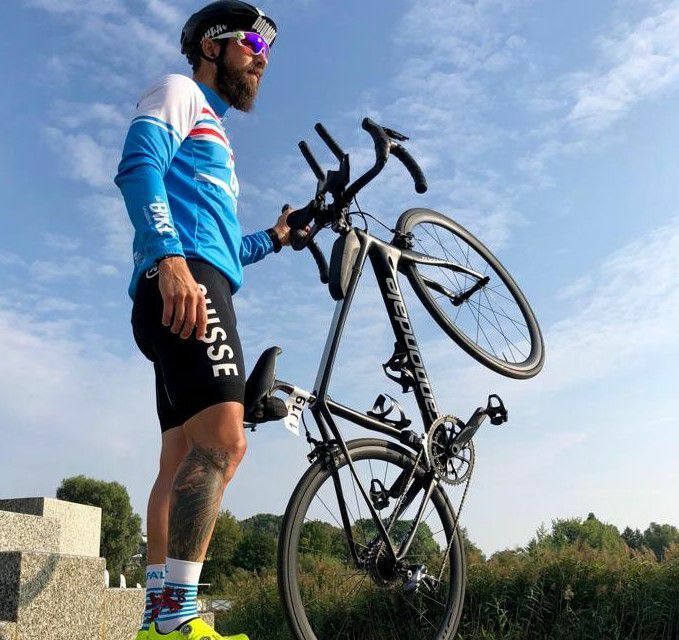 Fan incontestable de Cannondale depuis sa naissance ou presque, Stéphane est un cycliste acidu qui représentera notre magasin pour la saison 2019. VTTiste devenu adepte des sorties sur route puis, il se lança le défi du triathlon, ça misson l'année prochaine: finir l'Ironman de Zürich en moins de 12 heures.